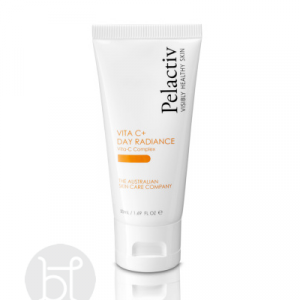 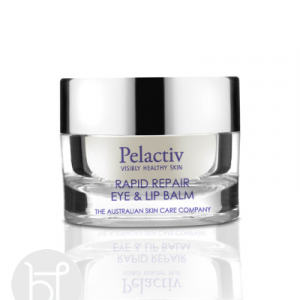 Pelactiv Vita C has two main ingredients- Vitamin C (L-Ascorboc acid) and Australian native plant extracts. 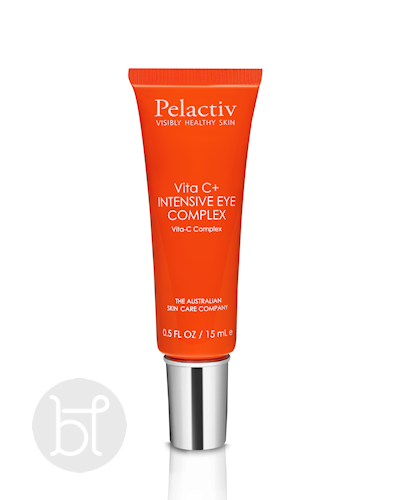 Vitamin C is a natural antioxidant that fights free radicals. 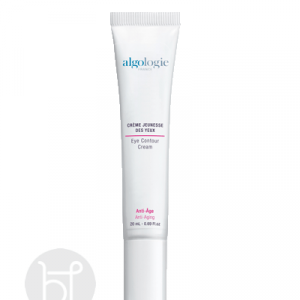 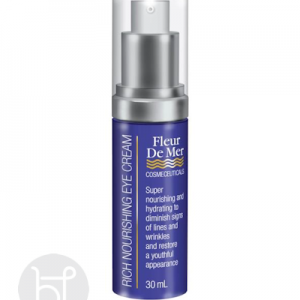 It is the only antioxidant that both neutralizes free radicals and dramatically increases synthesis of collagen.